Read the road rules for driving in New Zealand. Pack for all four-seasons in one day. But above all, slow down! Aotearoa, our ‘land of the long white cloud’, is best enjoyed when you soak up every minute & enjoy the journey as much as the destinations you’re driving to see. From the minute you get off the plane at Auckland International Terminal, you’ll be immersed in Māori culture and kiwi speak. Listen for the call of native birds, the sound of rolling waves, and a soothing Māori waiata (song) as you take your first steps in Aotearoa – literally. Pay attention to this unique, sensorial welcome as you walk towards baggage claim. You’ll pass under intricately beautiful Māori carvings that resemble the front of a traditional Māori marae (meeting grounds) and sigh a quiet sigh for finally making it to this magical land. And it would only be fitting to make as good of an impression to the locals when you receive your first kia ora (hello/greetings) or g’day (good day) – so make sure to say kia ora or morena (good morning) right back. Another traditional Maori greeting is the hongi, which can occur at more formal settings and is done by pressing one’s nose and forehead to another individual in order to share ‘ha,’ the breath of life. What a beautiful way to greet people! Generally speaking, New Zealand isn’t open 24/7. A bit of planning can go a long way here, especially if you plan to be driving long distances. Most big food stores like New World, Pak n Save or Countdown open until 10 pm. Local markets are always a good idea so make sure you keep an eye out for when these are held depending on which city or town you are in. Nothing beats the taste of fresh New Zealand produce. 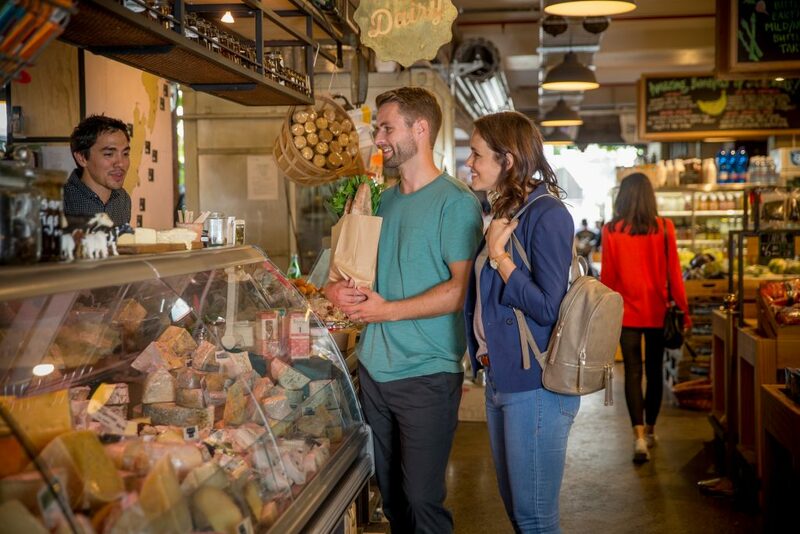 In smaller towns, look for a Dairy or a Four Square – these are convenient stores or corner shops with the essentials like milk, bread, and lots of lollies, (i.e. sweets, chocolates, ice creams, you know the important stuff). You can also ask a local where you can find the best New Zealand pies or fish n chips if you are keen for takeaways. It’s true. Every weekend, families flock to this national chain of home improvement stores for do-it-yourselfers. You’re heard it all before. New Zealanders are an ingenious, innovative bunch and their iconic number 8 wire mentality could very much have its roots in Mitre 10 Mega. There’s often a kid’s playground and café onsite to keep everyone in the family happy and entertained. While you’re there, grab yourself a pair of authentic Red Band gumboots, pair them up with some rugby shorts and you’re sweet as. #Bestsouvenirever! Sure, there’s the iconic Sky Tower in Auckland and Milford Sound in Fiordland. But what about everything else in between? Unassuming little towns and cities often make way for genuine, one-of-a-kind experiences that you can call your own. It’s like when you see kiwi kids running barefoot and free or when you find a country café in the middle of nowhere that serves you the best meal you’ve had in years. And yes, you’ve heard of the All Blacks, but have you heard of the Bucketheads? If you’re lucky enough to be in New Zealand during rugby season, then go watch a regional rugby match. Imagine yourself in an arena, amidst a sea of bright green Bucketheads supporting the Manawatu Turbos in full force – the experience itself is priceless. For those looking beyond a hotel chain, there are plenty of amazing accommodation options to choose from. Glamping is a fantastic way get up close and personal with our great outdoors. Or you can enjoy an authentic New Zealand farm-stay and get hands-on experience on a real kiwi farm. If you haven’t already googled ‘New Zealand bach’ yet do so – you’ll thank us later! These holiday homes are hidden gems found in remote places as well as in big cities, offer great value for money and a unique look into the kiwi families that own them. 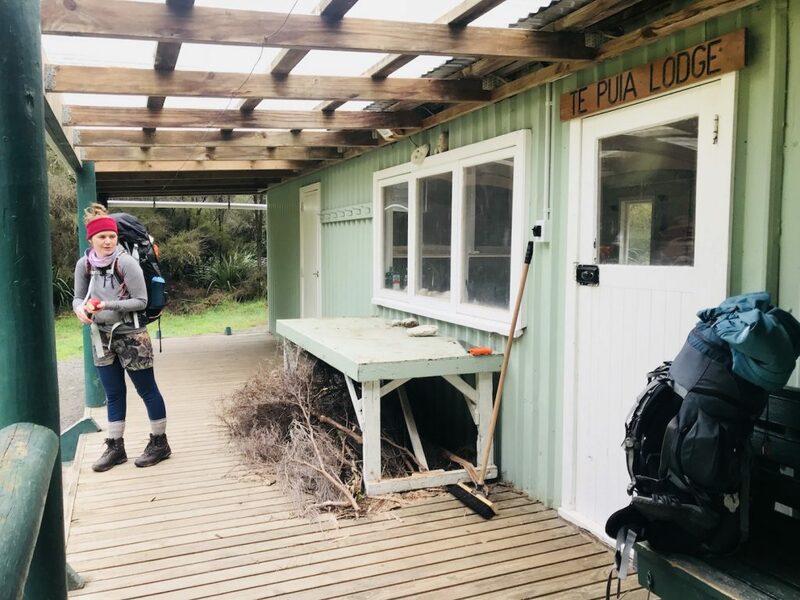 When you’re out hiking or tramping, make sure you look into the Department of Conservation’s network of huts and discover the perks of hut life in the most spectacular settings.